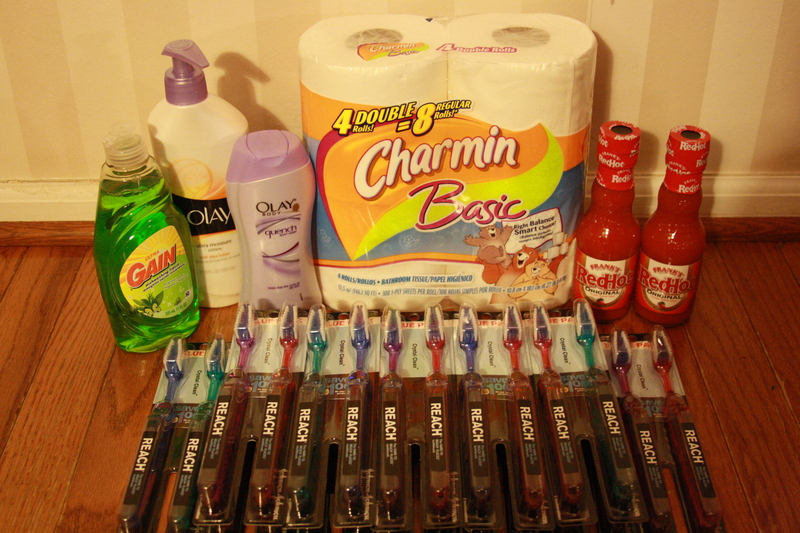 For those of you who aren’t couponers and think they aren’t worth it, you should take a look at this picture. My subtotal was $1.88 for all of this, which was just tax. So all of this for free! It retails for over $40. https://i2.wp.com/savvywifehappylife.com/wp-content/uploads/2010/12/12-18-10.jpg?fit=3888%2C2592&ssl=1 2592 3888 Brandi https://savvywifehappylife.com/wp-content/uploads/2016/09/SavvyWifeHappyLife-logo-2.png Brandi2010-12-19 20:18:392010-12-20 01:24:42My Dollar General Trip! GONE: Free Sample of Degree! Free Pack of New Stride Spark Gum!